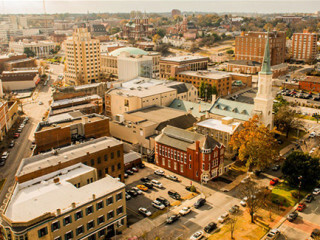 Visiting Macon can be an easy weekend getaway or a special trip that inspires your soul. Our Southern charm is evident in our historic homes and downtown district and our distinct culture is on display with each event and festival throughout the year. 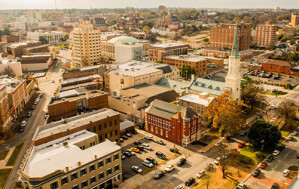 Macon is not just a point on a map, it is a vibe all its own. Call now at 800-768-3401, and our Visitor Information Specialists will gladly provide assistance. 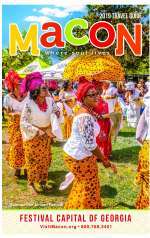 Check out our Free Travel Guide, which gives an overview of Macon&apos;s highlights. We look forward to seeing you in Macon!